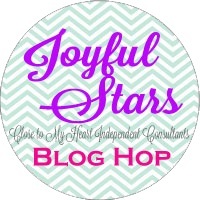 Hello and welcome to the Joyful Stars July Blog Hop. If you have come here from Crystal's Blog, then you are on the right track. I hope you have been staying cool and enjoying the summer. I was not able to attend the CTMH Convention in person this year, however, I was able to attend virtually right in my own home! It was very exciting to see all the new products. You are going to LOVE them! They will be available to everyone August 1. Be sure to stop back next week, because after I receive my order, I will have a "sneak peek" to show you. In the meantime, I have been playing with some of the products that are being retired. 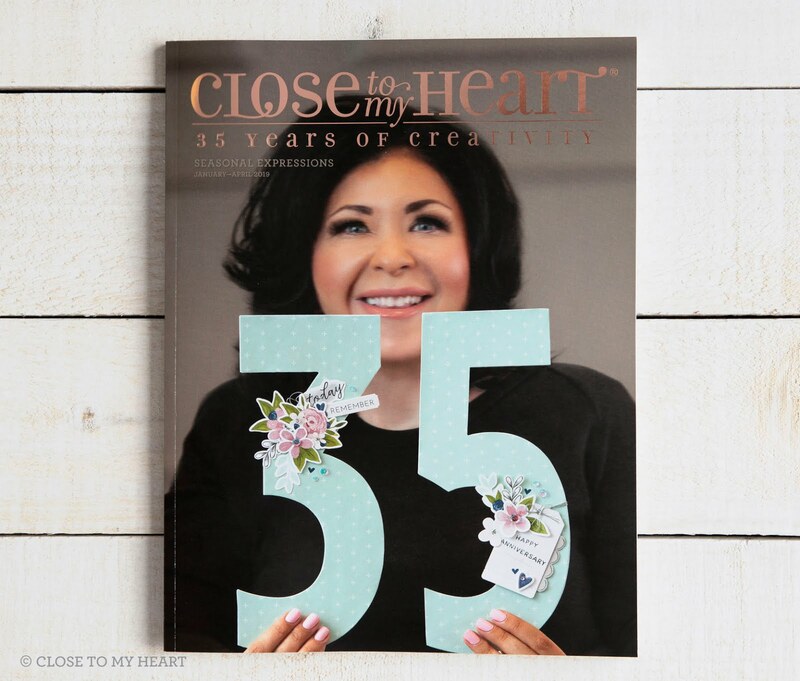 There are three Cricut Cartridges on the retiring list: Art Philosophy, Artiste and Artfully Sent. If any of these are on your wish list, I urge you to get them before they are gone! Today I made a card using an image from the Artfully Sent Cartridge. This is a cartridge that I have had for 2 years but with 700 images on it, I can honestly say that I have barley scratched the surface of all the things you can do with it. There are 400 card projects on the cartridge. They are already set up for you. You just choose the paper, cut and put them together. This card is one that I made using the Dahlia Icon image. It is not a "specific" card on the cartridge. That is why I say the possibilities are almost endless. You can mix and match as well as using the suggested cards. I cut the Dahlia in a few different sizes, but decided to use the largest image - it was cut at 6 1/4" in Slate Cardstock. It is the "Icon"on page 15 of the booklet. This image would make great wall art. 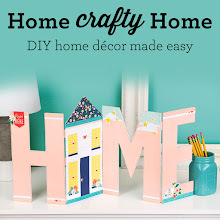 Just choose colors to coordinate with you room decor and pop it in a frame! Thank you for visiting today. Now it is time to hop on over to Krista's Blog. 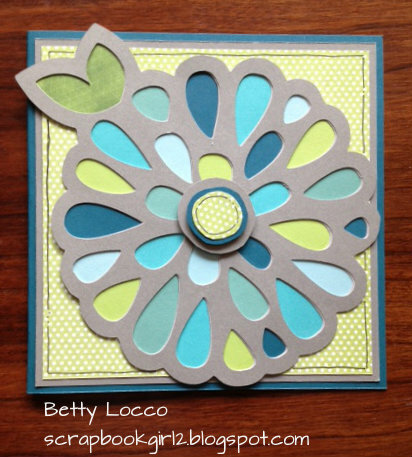 Betty, that is one beautiful card! Love the flower!! Thanks for showing yet another card idea using our great cartridges. What a pretty and whimsical card! I really need to explore the Artfully Sent collection, TFS.